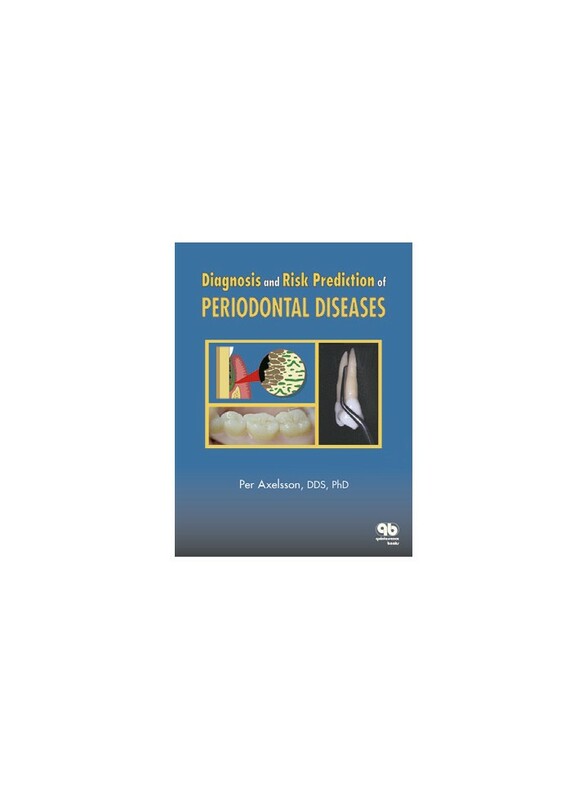 Like the other volumes in this series, this one covers its subject—periodontal diseases—in a manner that is as comprehensive as it is specific. The first chapter describes early studies that led to our present understanding of periodontal diseases as well as the three leading hypotheses regarding their underlying causes. Separate chapters address the external and the internal modifying factors that influence the prevalence, onset, and progression of periodontal diseases within individual patients; risk factors and risk profiles, both from an individual and from a group perspective; the classification and development of disease; specific guidelines for understanding and evaluating the clinical variables that disclose disease; and the epidemiology of periodontal disease. The book will serve equally well as a primer for students and as a valuable resource for practicing clinicians.